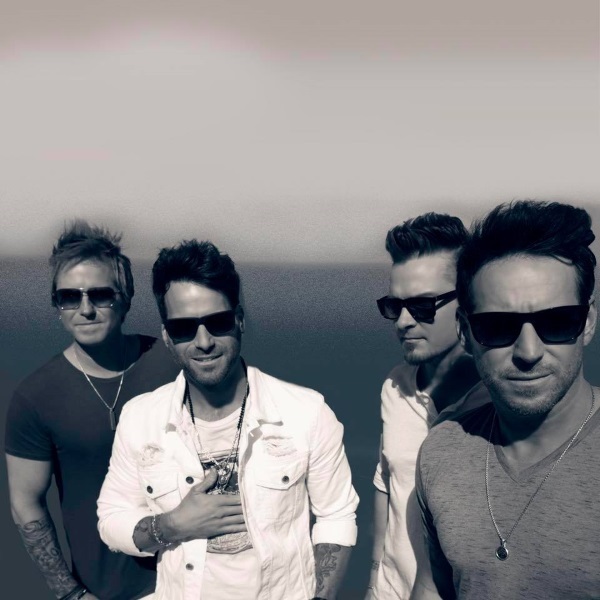 Tickets for PARMALEE in Fredericksburg from National Acts Inc.
All tickets are priced as General Admission. Ticket entitles buyer to admission only. Half the seats are available on a 1st come - 1st serve basis. The other half is available for reservations. Call Venue Box Office at (540) 710 - 6771 for Reservations. BEWARE of 3rd PARTY TICKET SELLERS! ONLY NATIONAL-ACTS.COM IS THE OFFICIAL TICKET SELLER FOR HARD TIMES CAFE. TICKETS PURCHASED FROM 3RD PARTY SITES WILL NOT BE HONORED AT THE DOOR AND YOU WILL NOT BE ALLOWED ENTRY. NO EXCEPTIONS. WE ARE NOT RESPONSIBLE FOR TICKETS SOLD BY 3RD PARTIES.